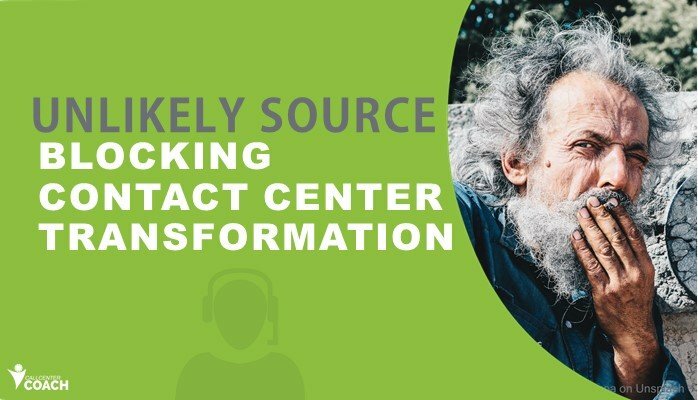 few rated as exceptional contact center leaders are embracing the change. Those reluctant to change want to merely adjust their training processes, instructional methodologies and existing learning technologies. But learning journeys are not training events or classes. Beyond development quality, 81% of people who reported to a developed leader said they were more engaged in their jobs. And 22 companies reported ROI for their training programs found ROI figures ranged from 147% to 633 %.